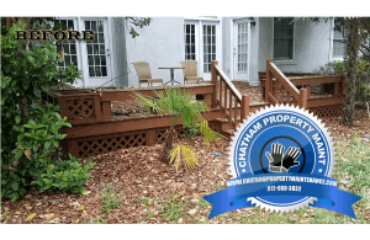 Chatham Property Maintenance provide pressure cleaning services to a home located in the Southbridge community of Savannah, Georgia. 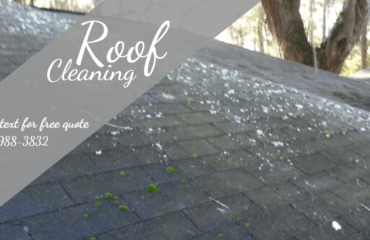 Since 2009 we have provided professional pressure cleanings services throughout Savannah and surrounding cities. 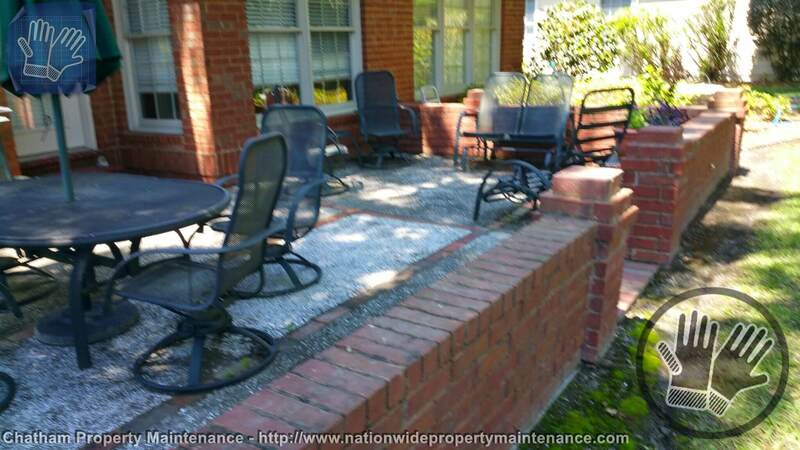 Patio Pressure Cleaning is one of the areas when homeowners schedule professional pressure cleaning services they often over look. 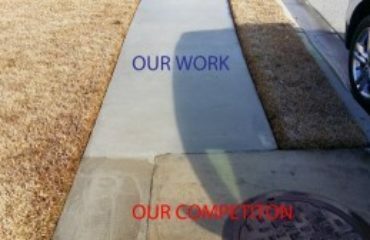 The build up of mold on the concrete patio not only looks bad, but it also becomes very slippery when wet. This is very unsafe to to the homeowner. 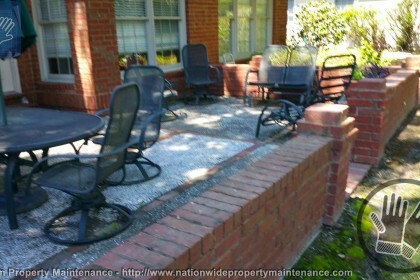 We recommend calling to schedule your patio pressure cleaning service at least once per year.